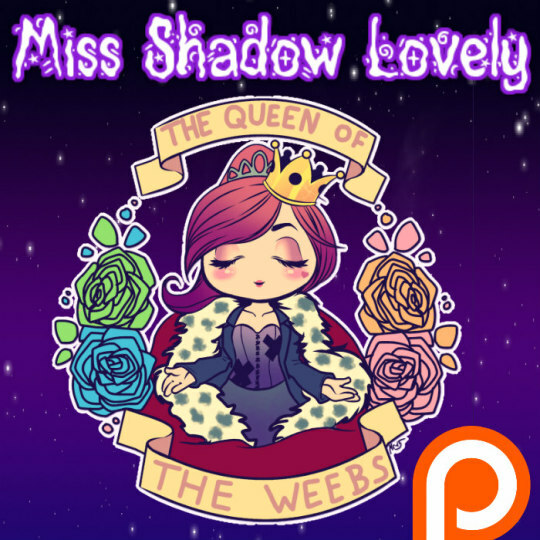 Hi, Miss Shadow Lovely! Would you possibly be able to tell me what the outro song for the vampire waifu series is? Also I love your content and hope you’re able to relax, have fun, and get everything together during your hiatus.